Sixty musicians have been chosen to take part in this year’s Red Bull Music Academy, with Japanese artists taking three of the available spots. Sapphire Slows, Haioka and Albino Sound will take part in the monthlong electronic music event, which will be held this autumn in Tokyo. According to organizers, more than 6,000 music makers from around the world applied to take part in RBMA. The event, sponsored by Red Bull energy drinks, will welcome musicians from Kenya (Blinky Bill) and Egypt (Bosaina) for the first time this year. The event consists of lectures and workshops for aspiring artists, but brings with it some of the biggest names in electronic music for club events that will happen around the city. 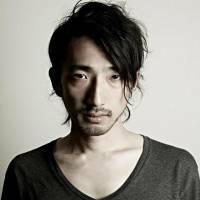 Tokyo-based artist Nic Liu, who performs as Pleasure Cruiser and attended last year’s RBMA in New York, says Tokyo’s electronic scene should benefit from the influx of talent. 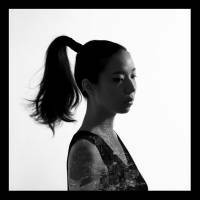 Sapphire Slows (real name: Kinuko Hiramatsu) has been on the rise since appearing in 2011 with the EP “True Breath” on U.S. label Not Not Fun. Her latest release, “Allegoria” was named one of The Japan Times’ best albums of last year. Shintaro Haioka, who goes by his last name professionally, describes his music style as post-dubstep. Some music fans may know him from his work with the band Bremen, but he has been releasing his solo work via German label Emerald & Doreen since 2013. 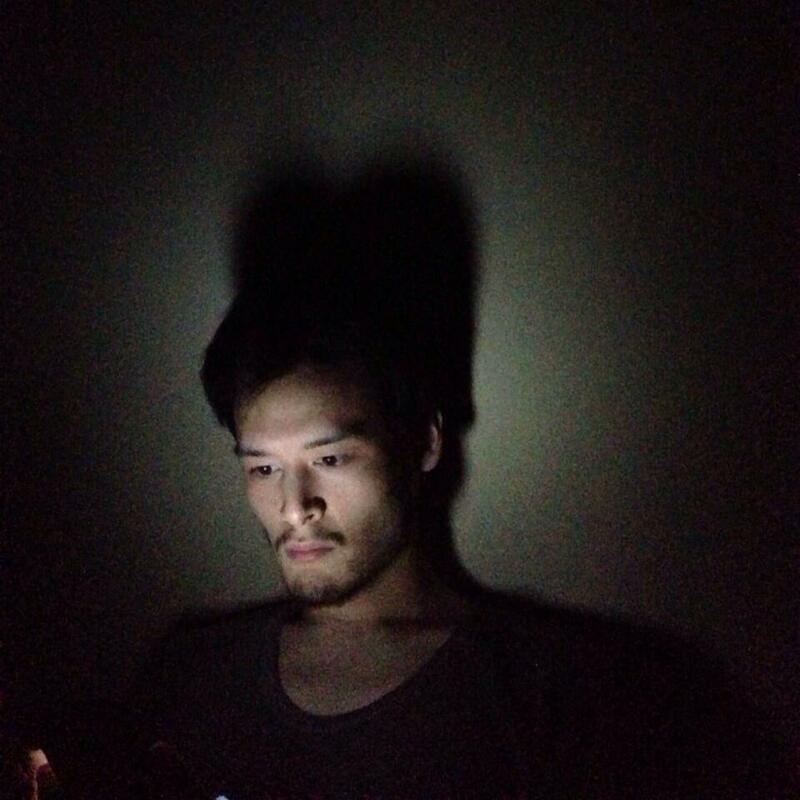 Albino Sound (Hirotaka Umetani) has been making music as a bedroom producer while working at a Tokyo diner. An instrumentalist who injects krautrock, 8-bit melodies and other styles into his work, he provided the soundtrack to a series of documentaries at TheDayMag.jp. Red Bull Music Academy takes place from Oct. 12 to Nov. 14 in Tokyo. For more information, visit www.redbullmusicacademy.com.